Do I care what date it is? Turn on the sun, if you please. P.S. 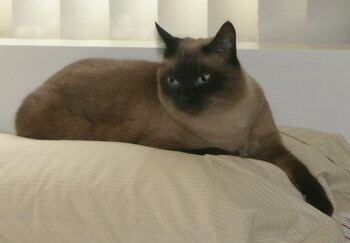 : The demands of the Siamese cat were answered at 10:14 AM. Could we get her to do a rain dance? A rain demand? She is soooooo gorgeous. Dance? The Empress of Finley? She has her staff to do the dancing (or work in general). Madame is too busy being gorgeous. 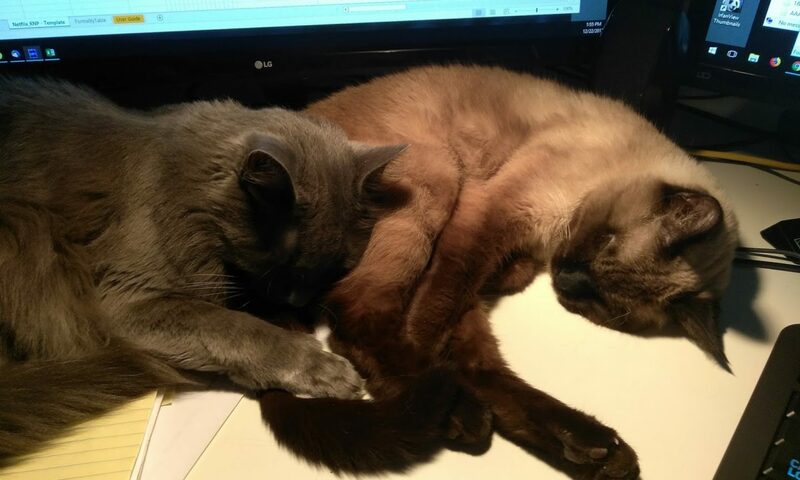 That’s a full time job for any decent Siamese. Well, I rather knew that it would be useless to ask Iko-Chan to do anything as undignified as a rain dance. Far beneath her Imperial Catliness.